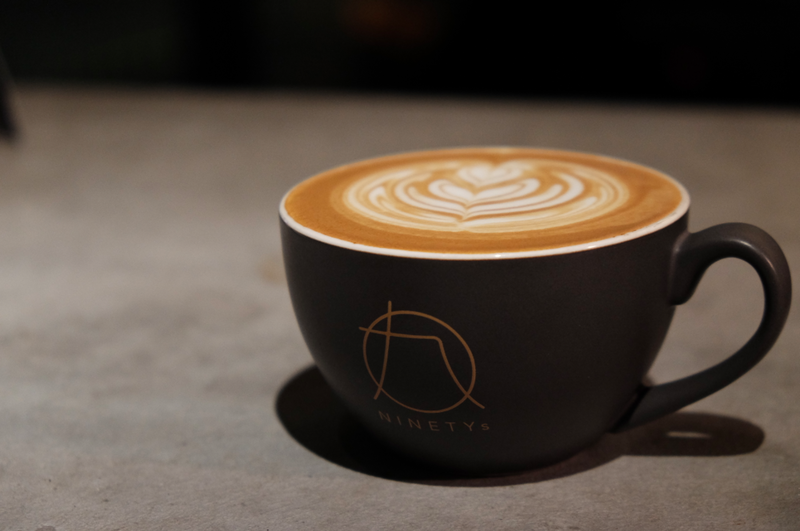 “NINETYs is a concept, a cafe, an attitude or an altitude. It is a platform where craftsmanship is appreciated, a place where human is connected” Bruno Koo, Founder of NINETYs. If 100 is the perfect score, we aim to achieve 90 or above in all aspects and we take perfection as a process rather than a destination since the world is changing and we should never stop learning and improving ourselves. We believe in relationships, we partner with not only professionals but people who treasure love, consideration and harmony. As our customers, we hope you can feel being respected and loved while enjoying our food and beverage. We love interactions and constructive feedback since after all we are both living in the same little neighbourhood and we care about what you care.